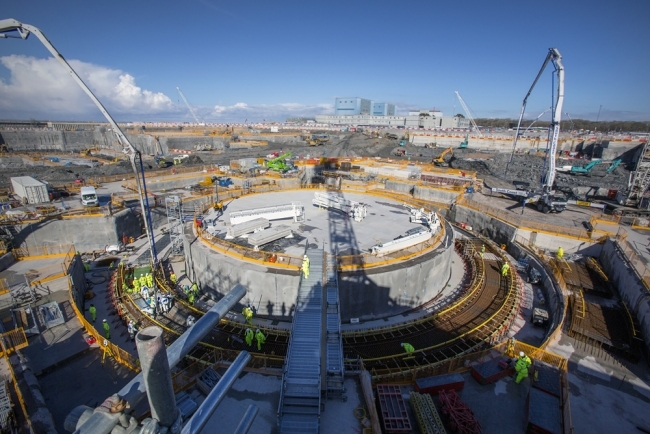 The Memorandum of Understanding will see Nuclear South West and Nucleopolis work together to connect companies with £50bn worth of nuclear investments in South West England and an annual market in Normandy worth more than £1bn a year. Nucleopolis, the nuclear division of Normandie Energies, brings together the expertise of nearly 100 French organisations, covering research, industry and training, in the fields of energy, health and risk management. The nuclear sector employs around 28,000 people in Normandy. Matt Burley, Nuclear South West’s chairman said: “This agreement is hugely important to us as it helps build awareness of the South West as a destination for companies to invest in and do business with the nuclear supply chain. 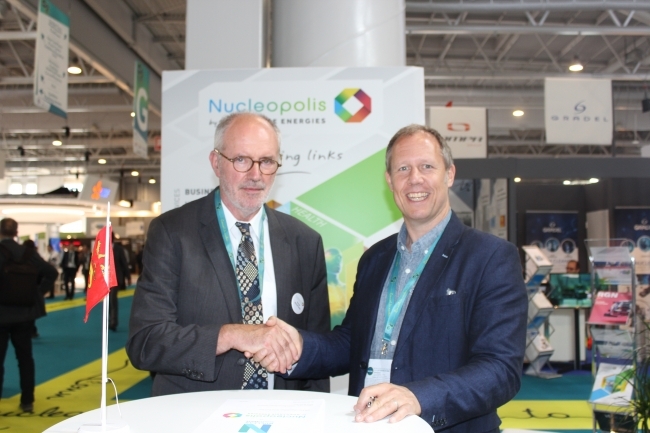 The agreement follows more than 500 enquiries made to Nuclear South West and its partners during their recent attendance at the World Nuclear Exhibition in Paris. The team is working through these to establish further opportunities to build links with clusters in countries including Canada, Japan and South Africa. The deal follows a report commissioned by NSW which reveals that the South West region is ideally placed to capitalise on economic opportunities worth £50bn to the UK economy. The research states that South West-based SMEs, large companies and training providers could supply £15bn worth of work to the nuclear sector.